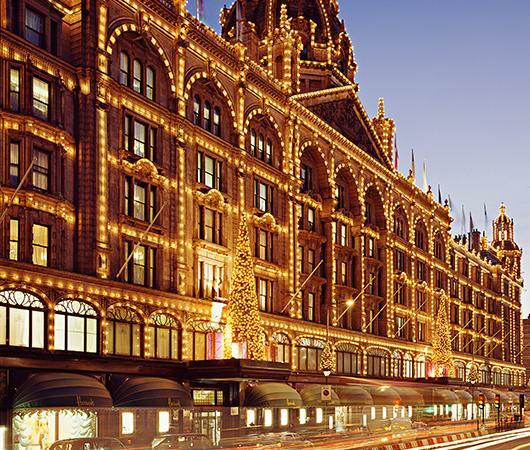 Home to Harrods and thus naturally one of the best shopping Mecca ’s, Knightsbridge is one of the ultimate central London locations. 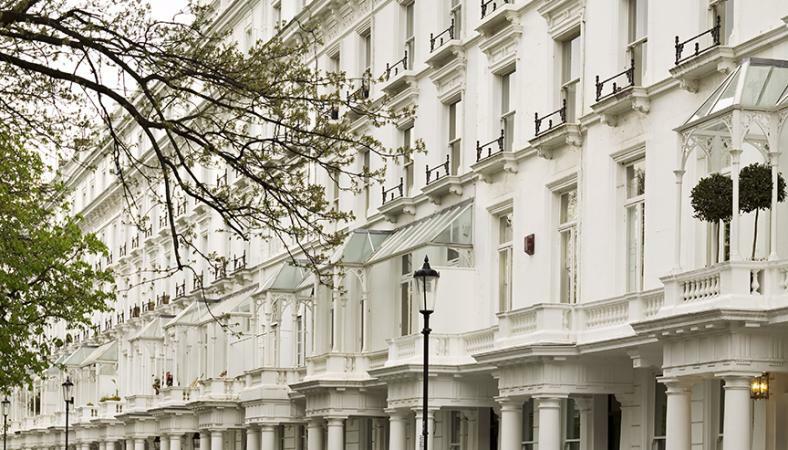 Here London is at your feet and you can enjoy some of the best restaurants and nightlife available. 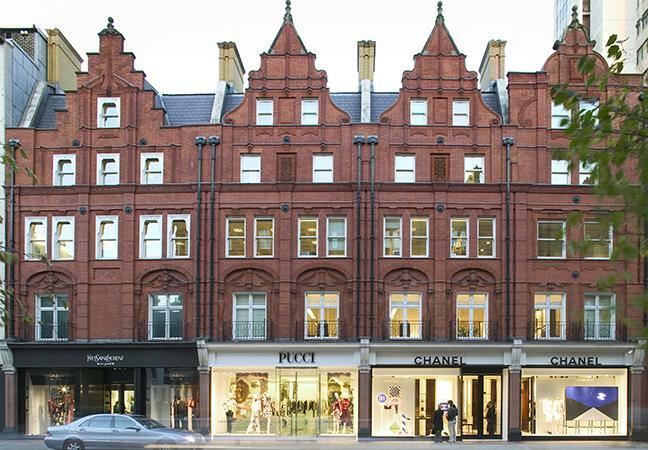 As well as Harrods you also have Harvey Nichol’s which is another prestigious department store, not to mention Sloane Street , which together with Bond Street and New Bond Street are arguably the most exclusive Streets to shop, anywhere in England . 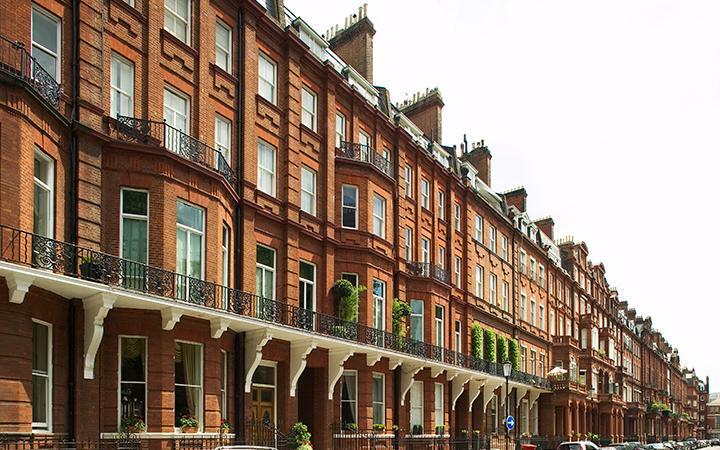 Properties here are very wide ranging and there is a host of options from an ultra modern apartment block or a character mansion apartment through to houses which range from comfortable modern town homes through to magnificent detached residences.